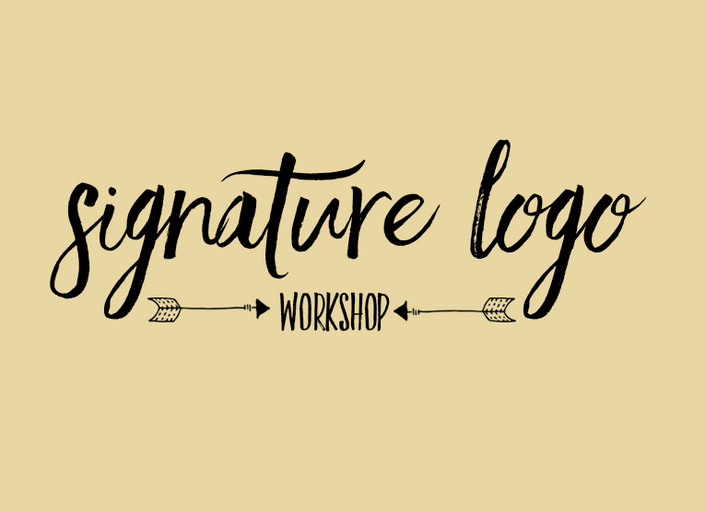 Create a logo with your handwriting! This tutorial covers, creating a logo with an app called Paper By FiftyThree, with a stylus called Pencil. We also cover how to create a logo with cool handwriting typography that you find, along with how to create a logo from a signature on paper with a scanner or taking a photo with your phone. You'll see how to do multiple design iterations.